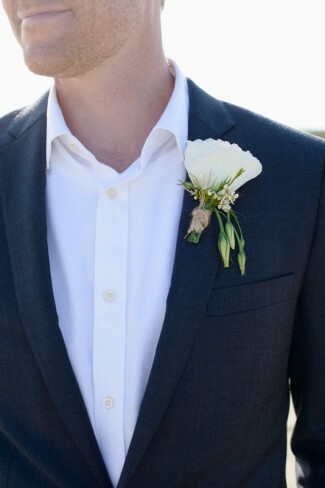 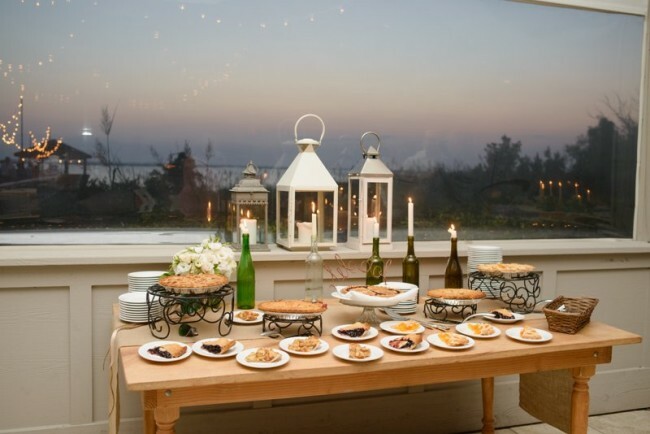 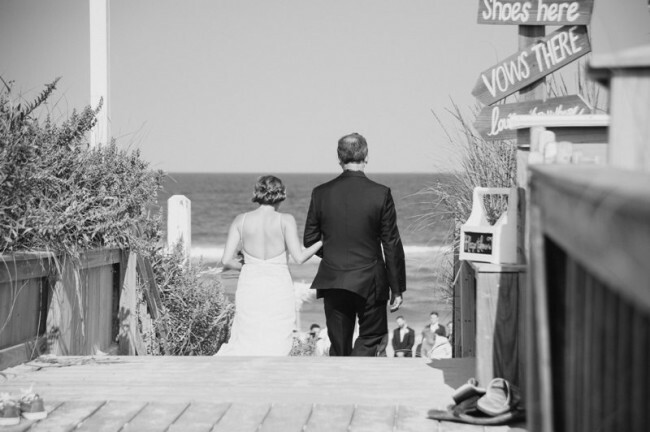 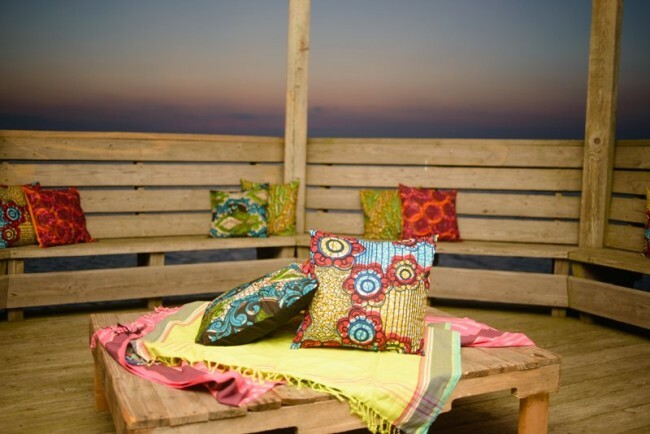 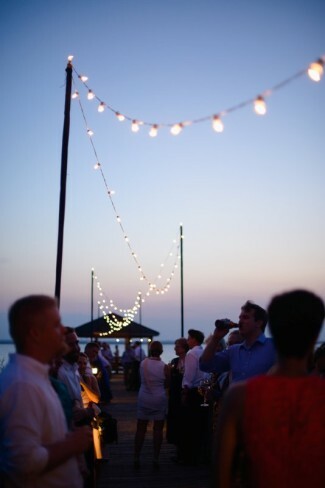 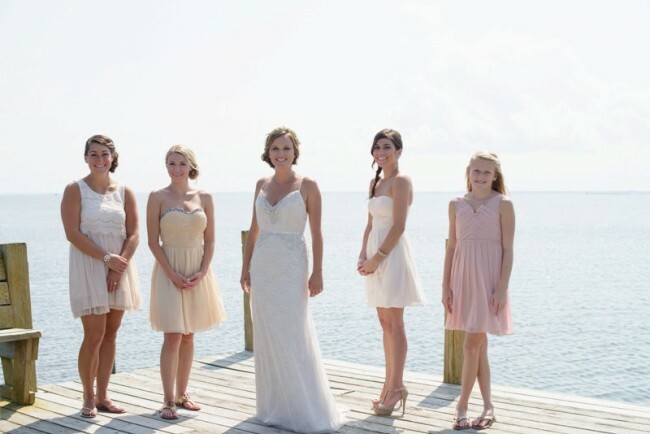 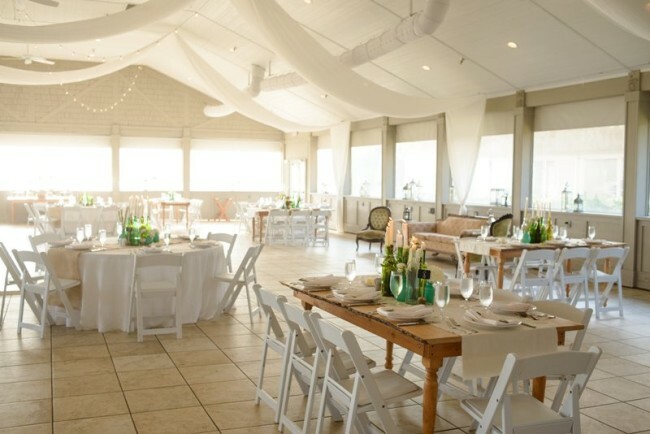 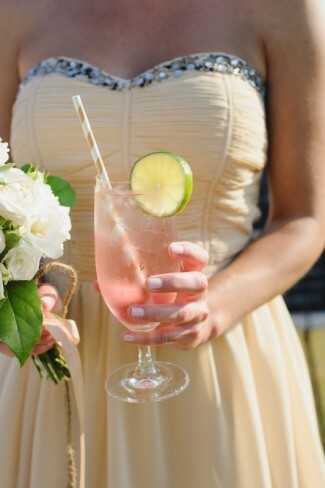 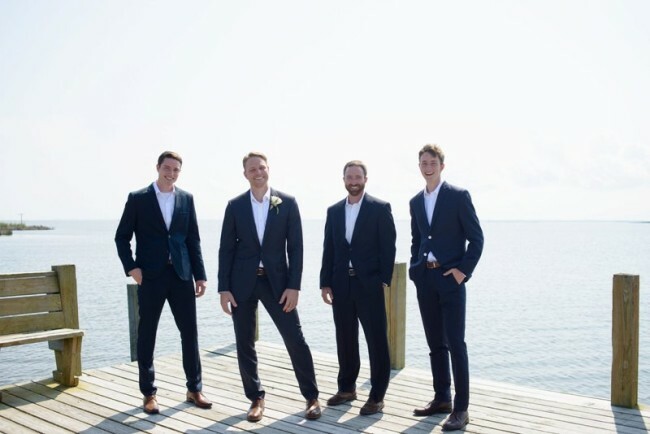 I can vividly picture myself at today’s wedding at Sanderling Resort: casting my shoes aside and feeling the sand beneath my toes, sipping a cool beverage during the brightly colored Kenya themed cocktail hour, and taking a late night stroll down the pier with its twinkling lights. 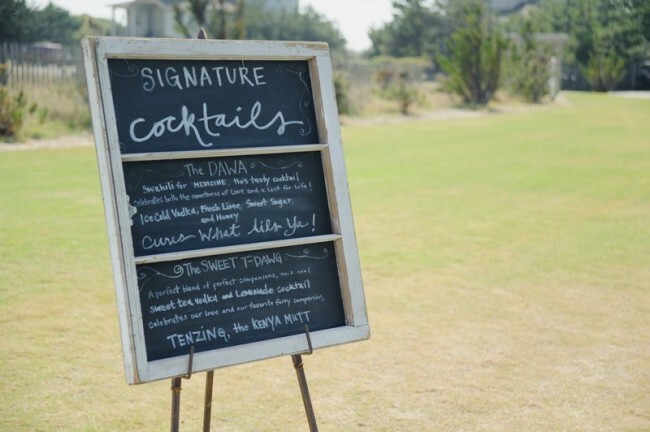 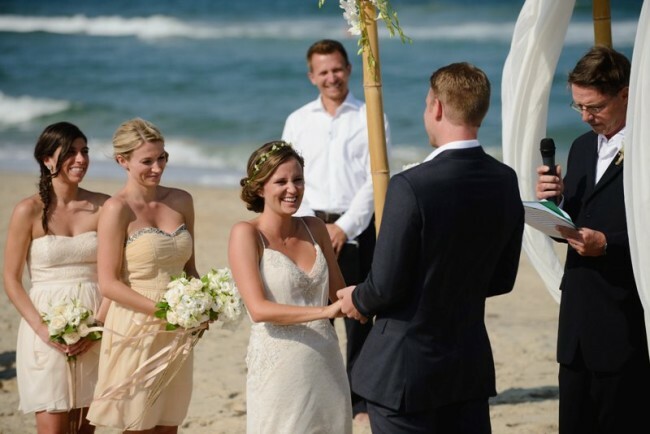 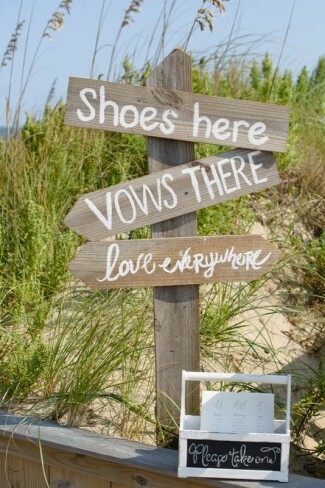 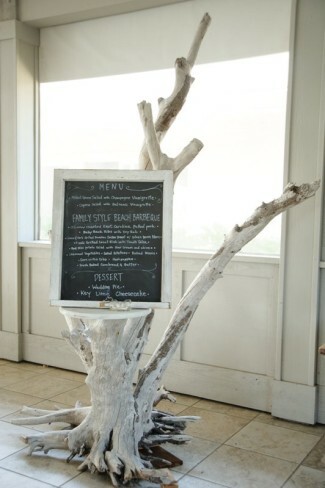 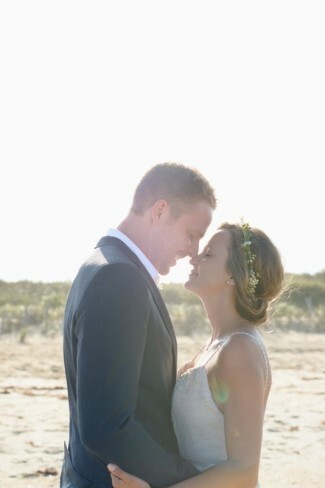 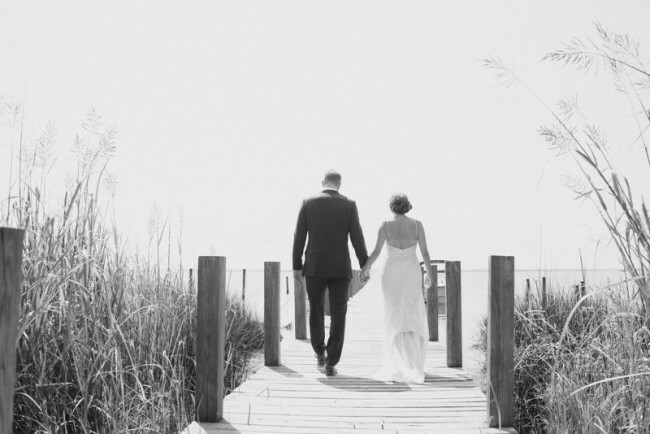 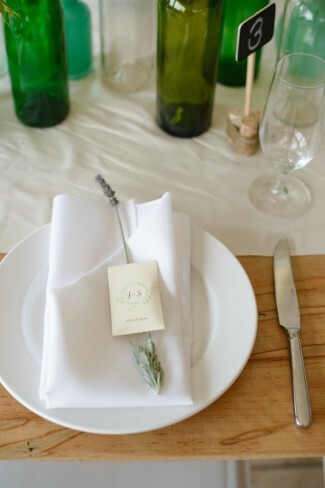 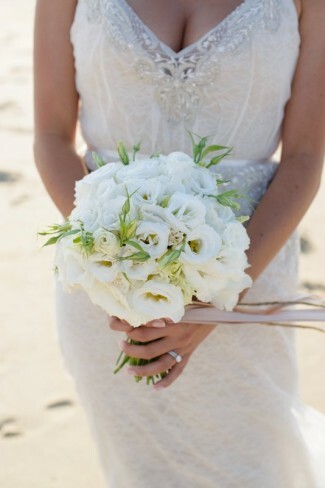 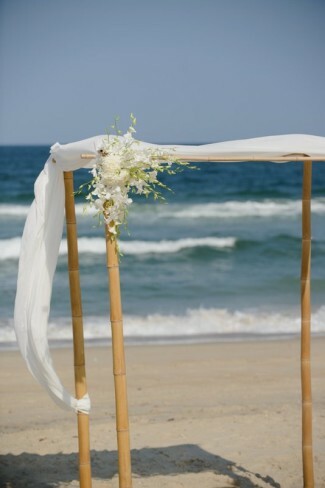 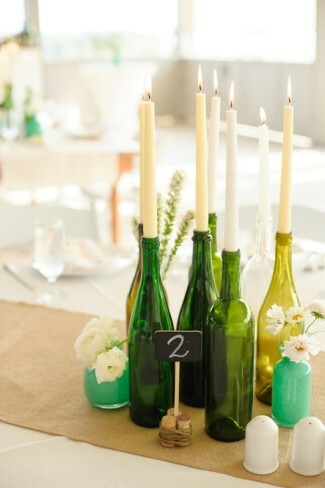 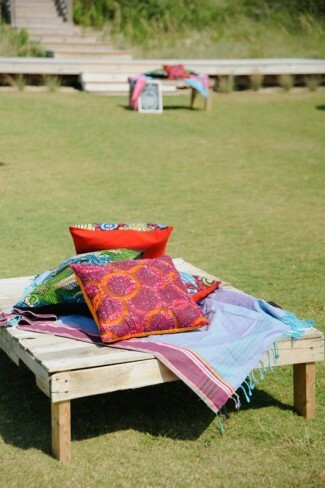 It has the perfect amount of whimsy coupled with a carefree feel – a good match for a relaxed beach wedding! 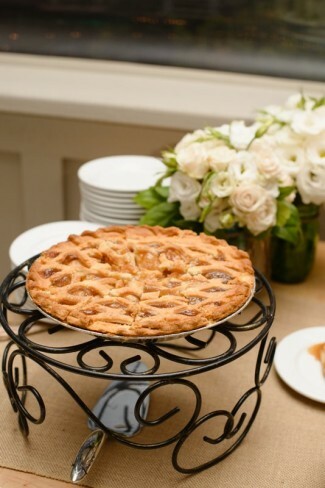 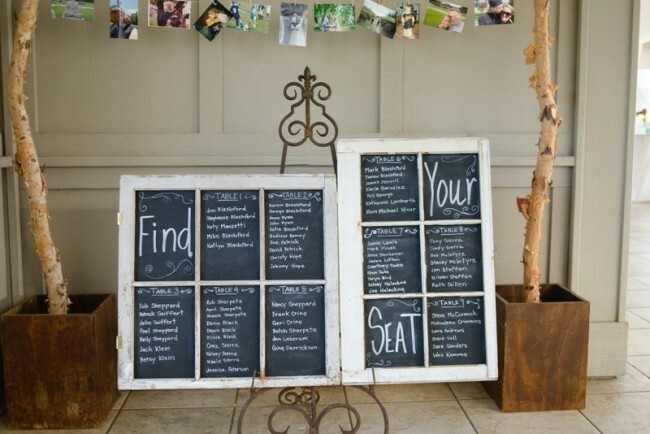 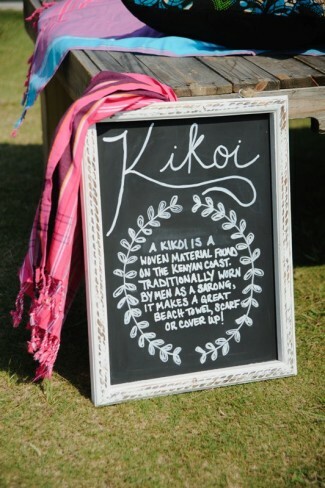 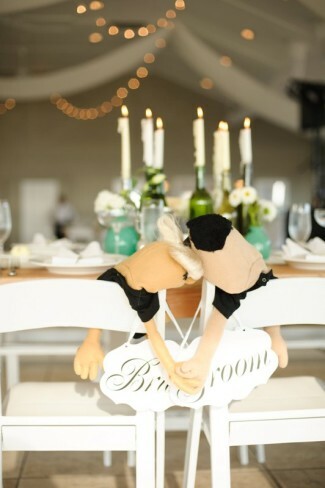 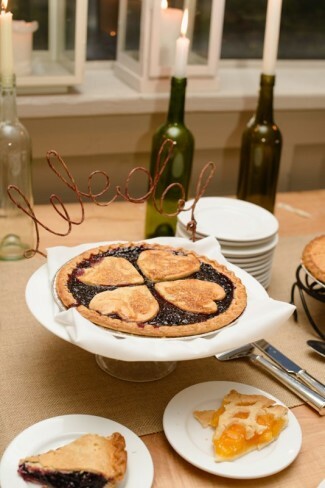 What were your wedding favors? 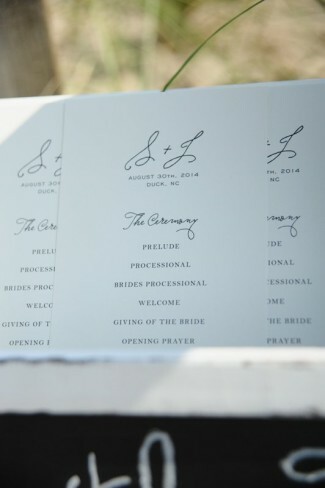 What were the highlights from the ceremony and reception? 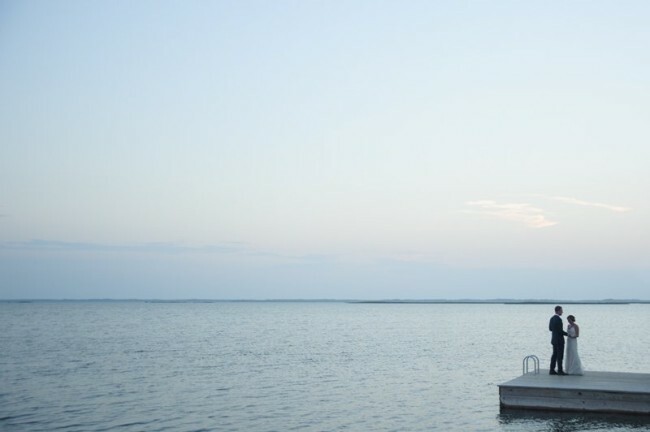 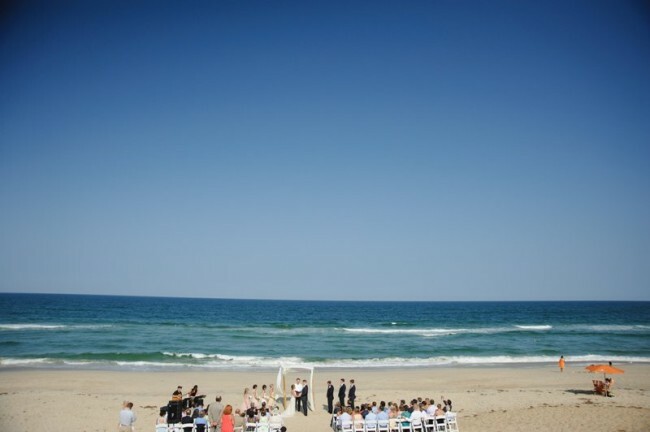 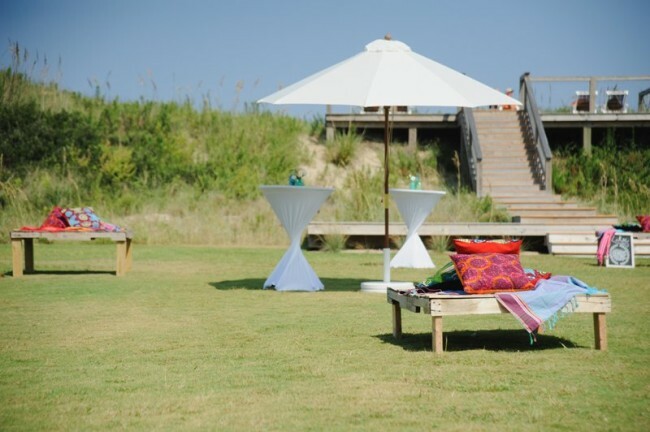 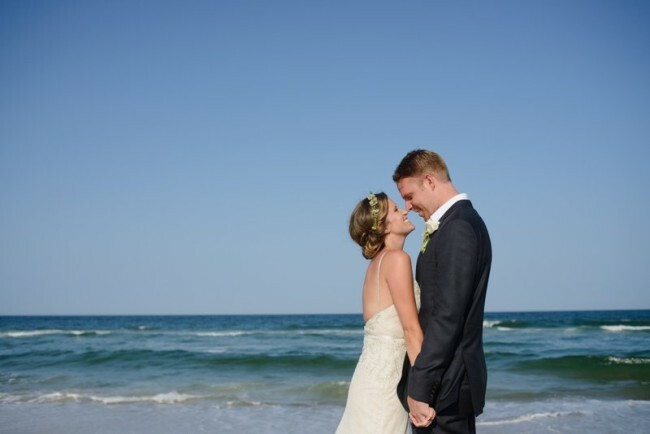 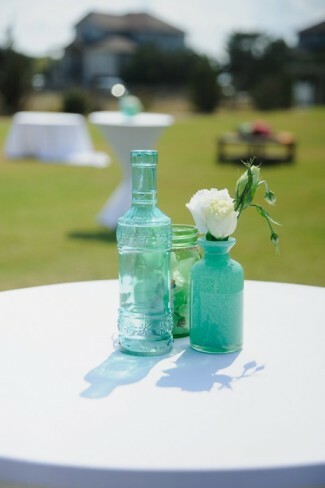 If you love this wedding or the Sanderling Resort venue, be sure to check out Navy Blue Themed Beach Wedding.